For those full of adrenaline, with desire to conquer and overcome, those with a thirst for an active safari holiday, we provide you with adventure opportunities to challenge you, to reward you and to rejuvenate you. Look no more. 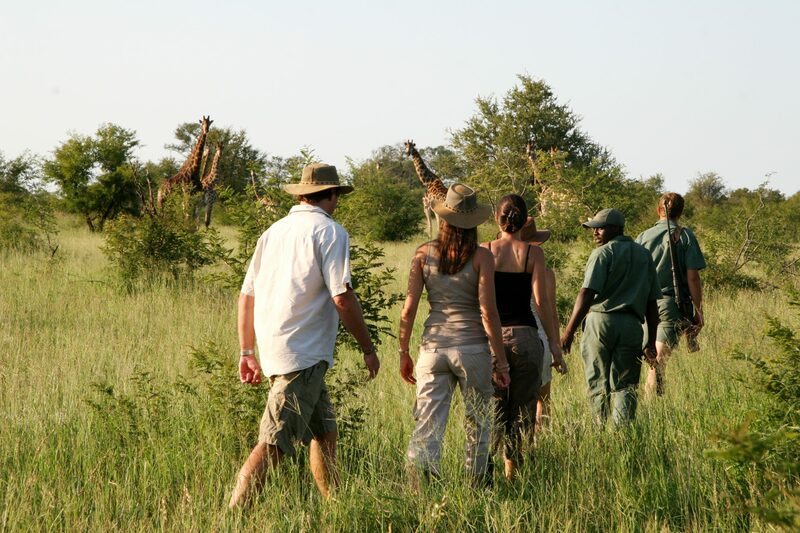 Trails of Africa Tours and Safaris is your home of adventure. Come enjoy our raw, rugged and wild adventure; engage in white water rafting, rock and mountain climbing, camel or bicycle riding …….. The great looming awe of the aftermath of a volcanic eruption, which makes up many of our mountains and hills awaits you with their undeniable way of inducing an appreciation of nature as never before experienced. Hike the slopes of Mt. 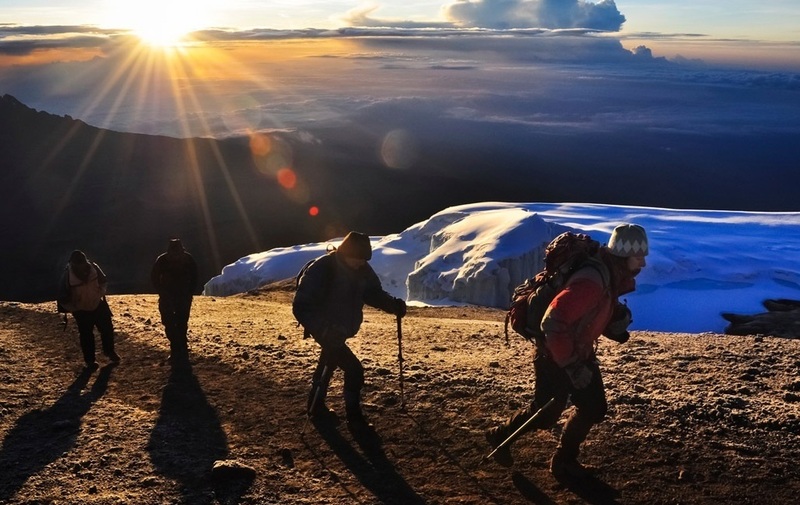 Kenya and enjoy the changing flora as you ascend the mountain. Think of cold crisp fresh mornings, the feeling of dew on your feet in the morning, the unhampered views of sunrises and sunsets casting their golden rays over your glass of wine, lovely clear nights with countless stars only illuminated by a born fire…the feeling is awesome. 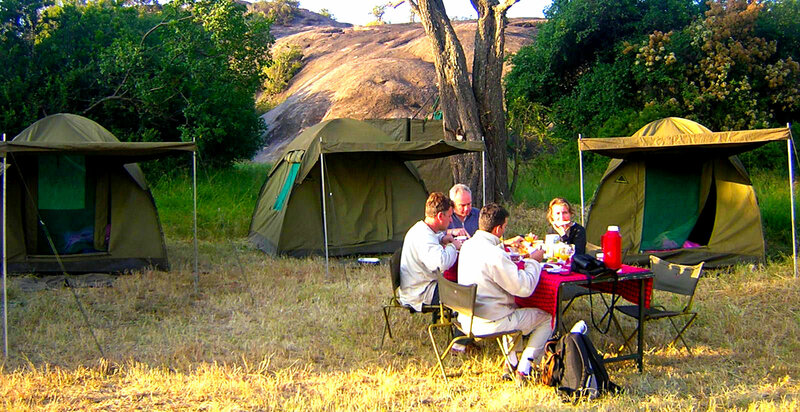 Offering experiential tours to Eastern and Southern Africa destinations has been one of one of our core products. 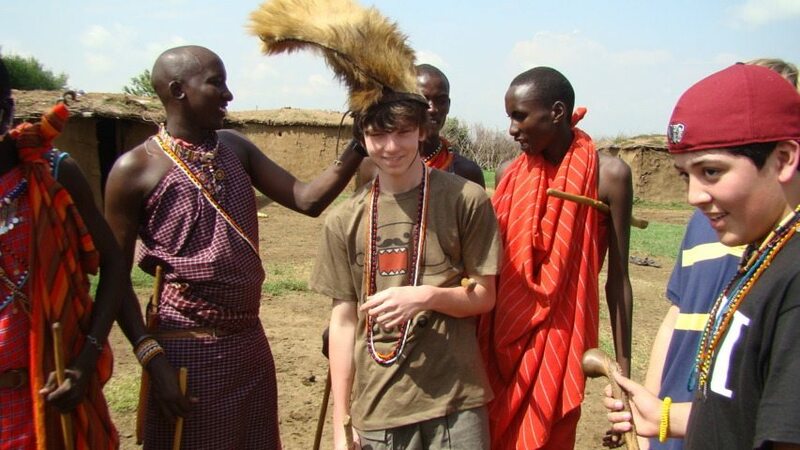 These tours offer exposure and study opportunities to students and independent travelers on culture, history, resources, health, education, religion, farming and the people of Eastern and Southern Africa. Escape the constraints of a vehicle and lose yourself in Eastern and Southern Africa stunning wilderness. Having worked none-stop for sometime, there is nothing as refreshing as a walk in our cool quiet nature trails where the only interruptions are birds singing and trees whistling for you. 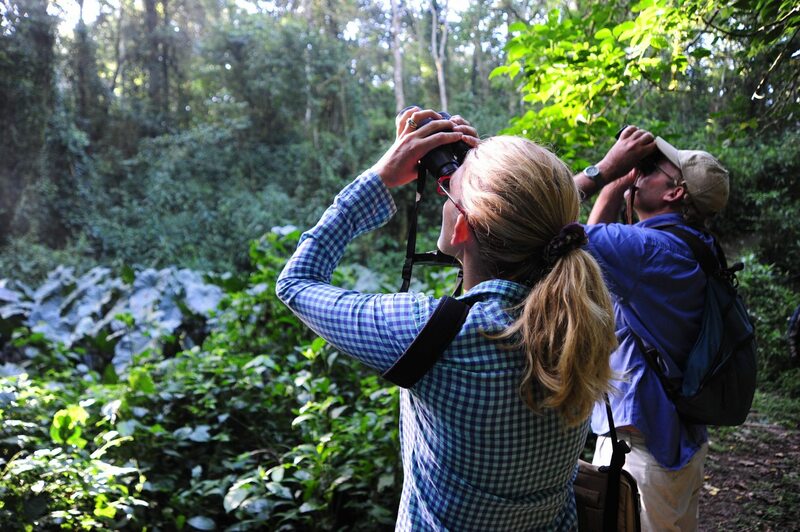 With over 225 bird watching locations globally recognized as Important Bird Areas Eastern and Southern Africa destinations is the place to be. We provide you with an opportunity to know the names of the birds, how to tell them apart, admire their beauty and observe their habits.